It’s been almost a month that I have been using the Vicell Planew for a healthy gut and lifestyle. For people who have been reading my posts on Vicell Planew, must have read on what this product is and what does it do. If you have stumbled on this product post for the first time, then you can check the prior details here, of Week 1 and Week 2. But, I would like to give a brief introduction of Vicell Planew. 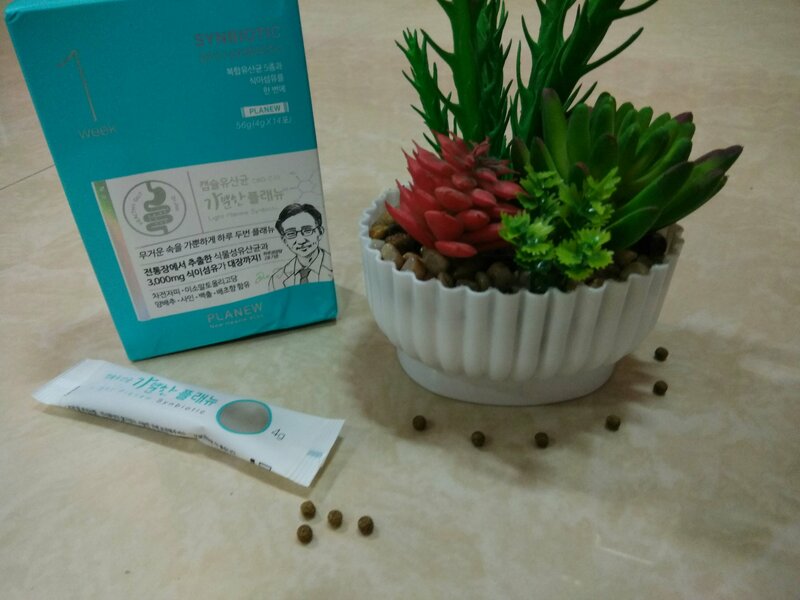 They are 3rd Generation Health Pills composed of Prebiotics, Probiotics, Beauty Materials and Fermented Materials. They are healthy for the gut, stomach and for the overall health. 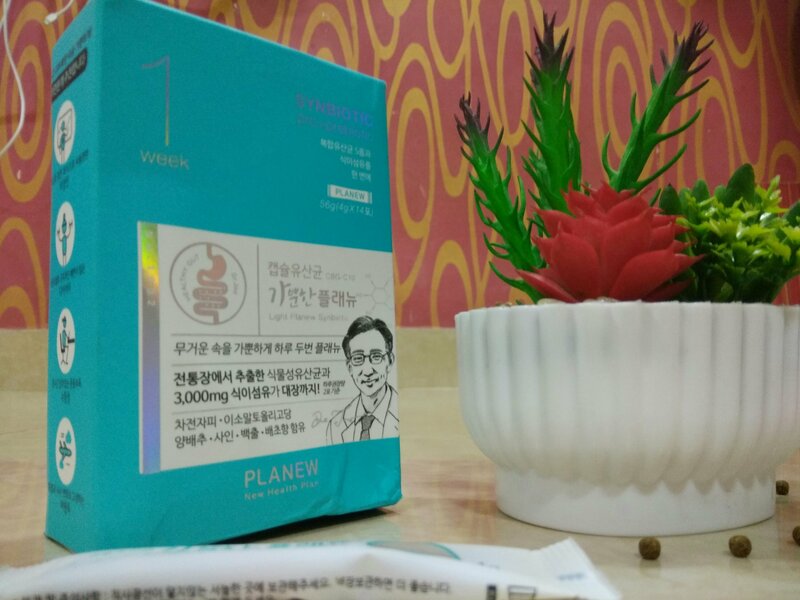 As mentioned in the previous posts, I’m doing a month review of Vicell Planew and it’s been almost a month that I have been consuming it on a daily basis and to conclude the verdict in a word, Vicell Planew is AMAZING! Each box consisted of Weekly sticks which were to be consumed twice a day. One in the morning and the other at night. Each stick is to be consumed with more than 200ml of water for proper digestion. 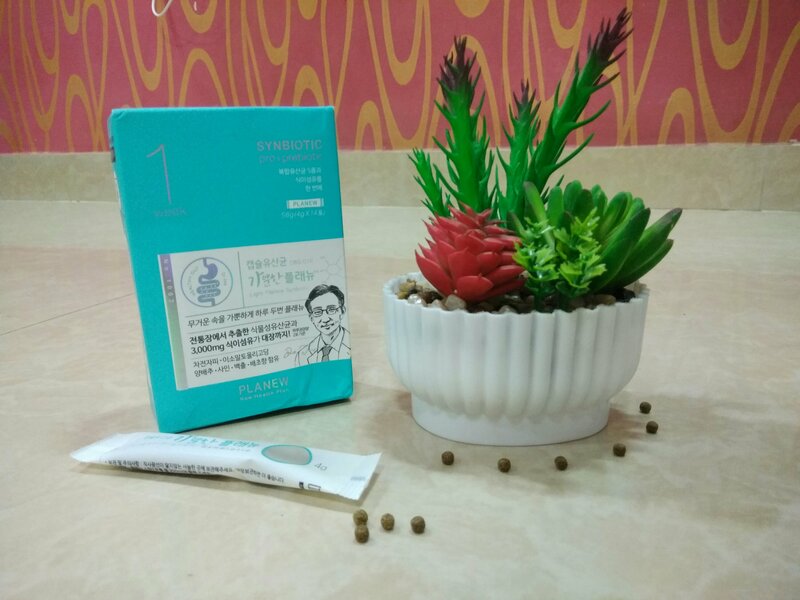 These pills in the stick expand in the gut, which is composed of dietary fibers with probiotics and each stick consists of 1500 mg of the composition. My final verdict for Vicell Planew? One word: AMAZING! It’s refreshing and good for the stomach. As compared to my stomach health, a month before, I feel more relaxed and fresh now, as my stomach doesn’t feel heavy or disturbed due to my irregular eating due to work or other commitments. Vicell Planew has in a way taken care of my stomach health and I’m assured of my daily activities, which aren’t hampered due to my schedule. A thumbs up for Vicell Planew! Will you try Vicell Planew? Did you like the review? Share your ideas and views in the comment section.